The past decade has seen an increase in popular cultural representations of ageing, in response to the realities of an ageing Western population and an acknowledgement of the economic significance of consumption by seniors. Yet, while contemporary film often depicts late middle to old age as a time of renewal and acceptance, most popular depictions of ageing focus on images of loss, decline, and the fear of physically ageing ‘naturally’. Ageing in popular culture is a battlefield, with increasing numbers of euphemisms used to disguise the fact of age. Feminist discourse has kept forever young, even though some of its most eminent proponents are ageing and dying. In the field of popular cultural studies the emphasis on the discourse of postfeminism and the ‘girling’ of culture has foregrounded the concerns of young women at the expense of a focus on older women, or what ‘gender’ means for middle-aged to older people generally. 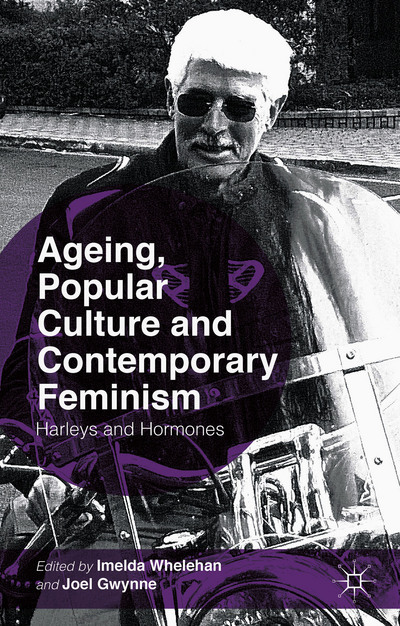 This collection demonstrates how popular culture constructs ageing as a perilous experience for not only women but also for men, while also underscoring the possibilities (and problems) of positive representations of ageing in the wider culture and in feminist criticism. My chapter addresses the resurgence of several iconic cinema tough guys in the 2000s, including Bruce Willis in new installments of the Die Hard franchise (2007 and 2013), Sylvester Stallone in Rocky Balboa (2006) and Rambo (2008), and a veritable brigade of ageing beefcake in The Expendables (2010). I argue that the re-popularization of these stars was indicative of renewed cultural interest in traditional gender roles in the aftermath of the September 11 terrorist attacks. Generally in these films, physical violence is used to shore up masculinities perceived to be threatened by the ageing process. 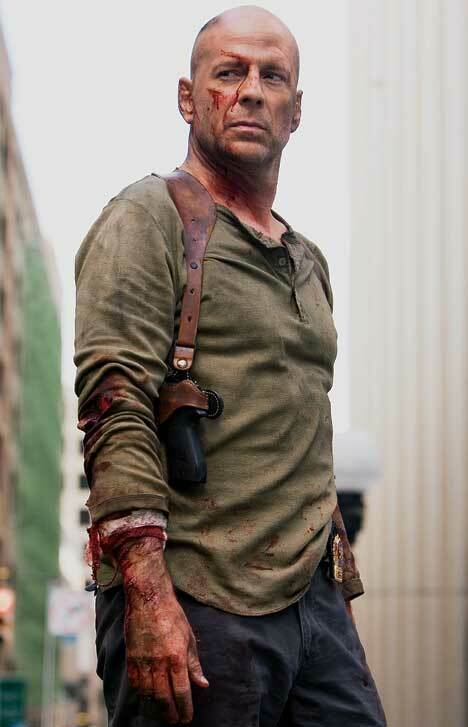 However, I argue that even though these tough-guy heroes may have come back (‘with a vengeance’), the films in which they appear also acknowledge that the ageing male will not always be able to ‘legitimize’ his status through stunning demonstrations of violence. Consequently, several of these films seek to navigate for their male heroes ways of maintaining prestige beyond its persistent physical enforcement. Ageing, Popular Culture and Contemporary Feminism at Palgrave; at Amazon.